Most toys these days are made to eliminate the solid gender division. Moreover, toy manufacturers have been trying to eliminate racial biases in aisles of large toy stores as well. Despite this change, some parents still look for gender specific toys for boys.Boys’ blaster guns usually become popular with boys that enjoy quick, energetic and active games outdoors that promote competitive attitude. For boys that are 12 years old, technological or robotic toys might be of great interest as they tend to stimulate great interest in science, engineering, STEM and robotics in general. This can be used to explain the immense interest in video game consoles, tablets and portable gaming devices amongst boys this age. 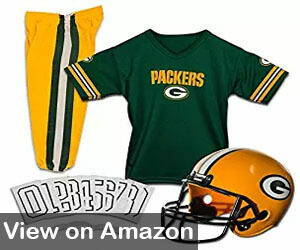 For boys that enjoy various sports, a uniform of their favorite team might be a hit. Also, you could gift them a football, catching gloves or a baseball bat. Whatever it is you choose to gift your 12 year old boy, try to pick a gift that will urge active playing as most children these days spent most of their time sitting down with different electronic gadgets. 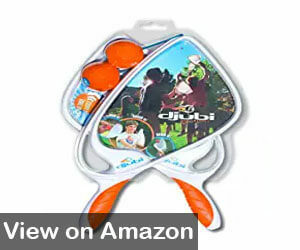 Djubi is a fun new twist on the traditional game of catch that so many generations enjoyed and adorned. Djubi compromises of a specially designed racket, nets and a unique throwing ball called Djubi. To throw the ball, your boy would need to slip the loop of the ball over the launching hook on the racket. Then pull it back with a little force and let go. In order to catch the ball, children would need to hold up the racket and try to catch the Djubi ball with the deep net pocket on the racket. Depending on what force is used to launch the ball, it can fly up as high as 100 feet into the air. 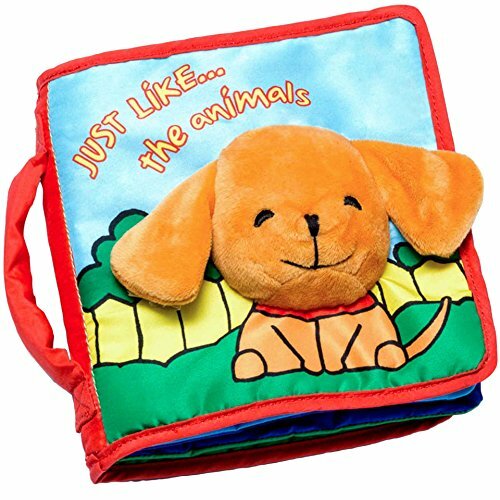 It perfectly floats in the water, so your child can bring the Djubi set to the beach or the swimming pool. The set is available in 3 different sizes; Classic, junior and large spring loaded. The junior has the smallest and lightest ball whereas the spring-loaded Djubi set comes with a large ball that is sprung to the air using spring mechanisms. 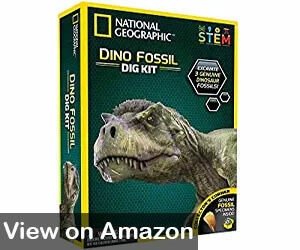 If your child is interested in fossils or dinosaurs this dig kit will be the perfect gift for your 12-year-old boy. 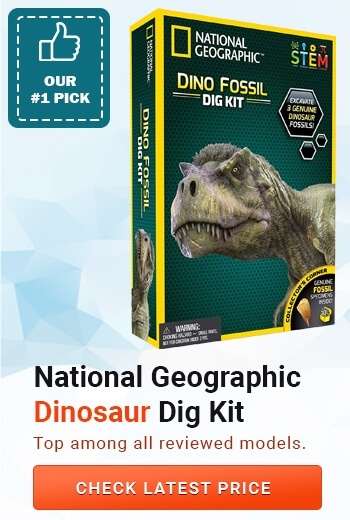 The kit comes with a magnifying glass, plastic digging tools and a brick fossil that contains a dinosaur bone, dinosaur poop, and a mosasaur tooth. The fossil break comes with a booklet that immerses your children in pre-historic facts, photos, and rock collection information. Parents who have already bought this kit reported that their boys were excited to find the fossils just like they were excited to unwrap their Christmas presents. The National Geographic kit can be turned into a keepsake once your boys grow much older. 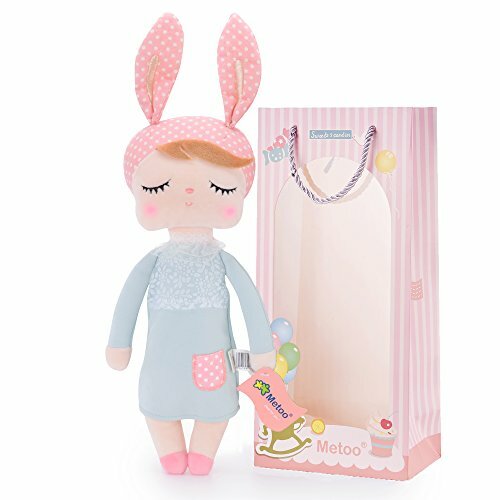 Moreover, all pieces in the kit are made using only toxin-free materials. You can be confident that to PVC, BPA or any other polymers were used in the production of this Dinosaur Dig Kit. Sadly, this is a one-shot kit, meaning your boy will get to dig his fossils only once. Plus, the fossils have been reported to be very small, not the size expected by most. This Small Fish Handheld Fidget Cube will be a great gift for a fidgeter. 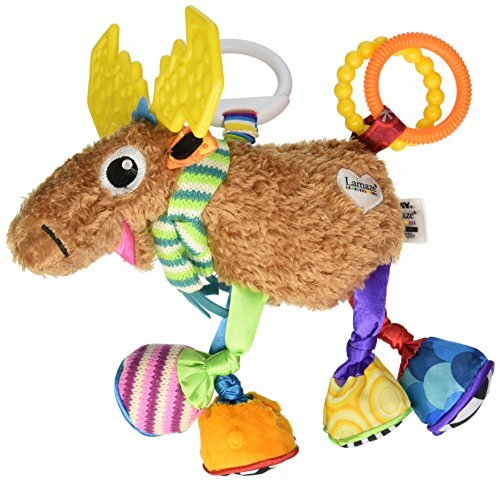 It can be played with just one hand and is very compact as it fits easily in a pocket. Its ergonomic design enables it to be used for various games and tricks. The Fidget cube is made from the durable and high-quality material. The cube has gone through several testing measures and was certified as “save to be used by children under the age of 13”. It is made from 8 hard ABS plastic blocks that are linked to each other by tough stainless steel cords and bearings. Due to this, the fidget cube can withstand hours of constant playing, including tossing and flipping. Its strong yet lightweight design makes it easy on the hands and the wrist tendons. 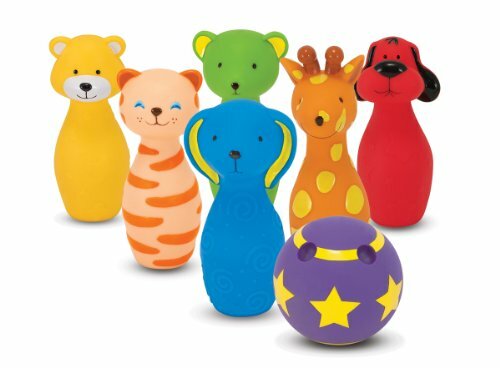 The all-around smooth surface and curved edges prevent any possible injuries during play. The manufactures had the fidget cube go through rigorous testing to obtain the ASTM International Toy Safety Standard that guarantees the fidget cube is safe enough to be passed on to siblings and other children. Moreover, the fidget cube is great for relieving nervous tensions in teenagers that are finding it hard to cope with school, friends, or new adopted families. Plus, it can be perfect for a 12-year old that exhibits autistic tendencies. Furthermore, even parents have reported that this fidget cube helps them tackle bad habits such as nail biting, knuckle cracking and leg fidgeting. The cube drastically improves hand motoric skill too. This Play 22 Truck Carrier Car is made from food-grade plastic that is eco-friendly yet extremely durable. It includes 6 beautiful racing cars and can accommodate 28 cars in total; 14 on each side. Plus, the lower deck contains plenty of construction signs, roadblocks, cones and other essential tools. The cab can be easily detached and rotated 180 degrees. The truck itself has a comfortable handle on top, making transportation a breeze. Moreover, the cab and the truck can be separated whenever needed. The truck itself can be washed in warm water with mild soap. 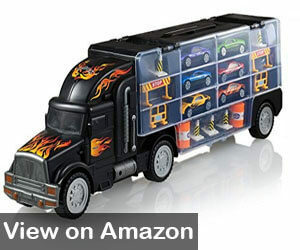 The sides of the truck are designed with various theme-friendly stickers that are water-proof. If you son will not be a fan of the cab coming apart from the truck, you can just glue them together. The downside, however, is that if you have a son that is very versed in cars and is known to have already a few such toys he might not find this truck particularly interesting. Parents have reported that boys older than 8 years found this truck to be mediocre interest. This blaster gun holds up to 6 elite darts and is capable of firing the soft darts up to 80 feet. It Slam Fire slide enables the user to shoot all 6 darts at once, making this bluster gun even more fun. The darts can be reloaded using the rotating barrel in just a few seconds, and darts are fully compatible with Elite blaster gun and the N-strike blaster gun. The manufacturer does not recommend using other darts so as to prevent possible malfunction or even injury. 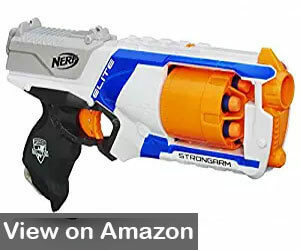 The blaster gun is available in several colors that are suitable for boys and girls. Overall, this blaster gun has been designed to offer fast draws and quick fitting, while putting the elite blaster battles in the palm of your 12 year old boy. If you are looking to gift your son a blaster that stands second to none when it comes to mobility and speed, look no further. The elite darts used in the Nerf blaster have been recently upgraded, and currently, have better distance range as well as lasting power. The upgrade has also ensured that the darts are shot with better flight accuracy and stability while maintaining that amped-up speed that the Nerf guns are known for. 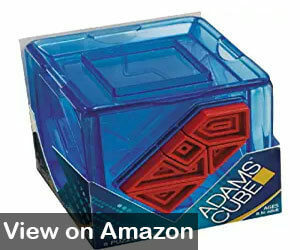 An ingenious design that stemmed from the traditional Adams Cube, this cube combines 6 different puzzles on each side. Each side is made from translucent plastic and offers the player a new challenge in the form of a puzzle. The puzzles are all related, and the player would need to solve the first one before moving on to the next one. This Adams Cube is perfect for young boys as it stimulates their brain to critically think and solve the challenges on each side. One claim is now being investigated by the University of Illinois; it claims that Adams Cube is capable of improving memory and math skills in children. It states that these positive impacts are gained because our brain is like one big muscle and the more you train it the better it becomes. The game pieces, as well as the instruction booklet, can be kept inside the cube itself. 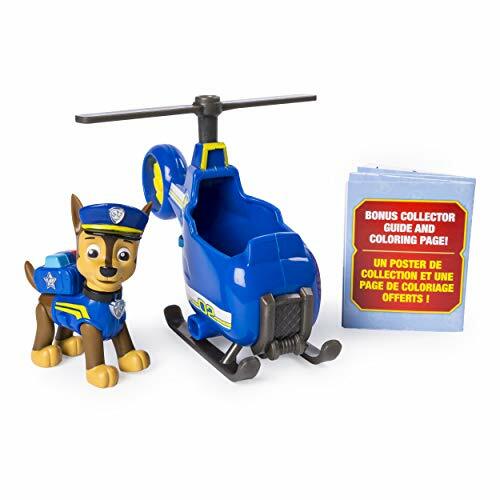 Moreover, parents could place some money or a gift card instead of the booklet for the child to find once he solves the puzzle. This could serve as additional encouragement to try and solve the Adams Cube. 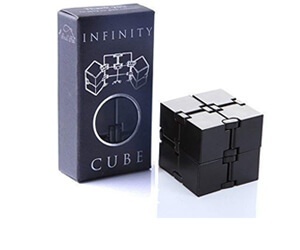 As for the quality, the cube is made from durable and safe materials that will last longer than the average rubic cubes. Furthermore, parents have reported that the cube was a hit with adults too. If your boy is a huge fan of American football then this might just be his dream gift. The set comes with a helmet made from reinforced plastic, a mesh jersey that will keep cool even on hot summer days, and pants with iron numbering plates. Moreover, this uniform set can double as a Halloween costume or as an outfit for costume parties. It comes in various sizes so you can be sure you will find the right size for your 12-year-old boy. However, it does not include a football and knee protectors. You can wash it in the washing machine on a cold setting but don’t toss it in the dryer as that might make the colors bleed and fade. The shirt numbering needs to be ironed onto the shirt for it to transfer completely. Though, the manufacturer provides all numbers from 0-10, once the number is iron onto the shirt it cannot be removed. Hence, you will not be able to change the shirt numbers. Shopping can be a very difficult task, especially for a teenager. However, parents and other family members better cherish this period of time as shopping for a 20 year old young man is a whole other story. Most boys around the age of 12-13 years old still very much enjoy various games and toys despite them now reaching early teenagerhood. You should encourage this, because in our modern world that is full of technology not many teens still prefer a toy to an electronic gadget. As mentioned in previous articles, play better stimulates the frontal lobe in boys. The frontal lobe is responsible for logical thinking, creativity, and imagination. It is also solely responsible for vital certain skills and abilities. Depending on how much your boy likes and enjoys running around, I would opt for the Nerf N-Strike gun blaster. Hasbro is known to create toys that last for a long period of time despite being tossed and crashed. By buying this blaster gun, I would be confident that I have spent my money wisely. Moreover, its cool features are destined to become a hit with my son as he enjoys battle-like games and loves coming up with different battle strategies. Furthermore, I am confident that my son will still be interested in the gun once he grows older. When I first saw the gun, I had a childish thought about buying one to play around with my husband. If your son is not into running and fighting games, I would suggest you invest in the Adams Cube. The thought of figuring out the puzzles before anyone else will definitely spark an interest in him. Also, you could devise a reward program where you could allow your child to stay an extra hour up on school days for every puzzle that he solves. This is just an idea, of course, you are free to develop your own reward program. Lastly, all the gift ideas in this guide come with free shipping and a solid return policy. If you find yourself buying a gift and then changing your mind, you can easily return it and order something else.